Tim Godfrey present his new signee: IBK with her latest jam “Iyanu“. Rox Nation under the commandment of Tim Godfrey present her debut single titled Iyanu produced by Mystro. Download and enjoy !!!!!!. 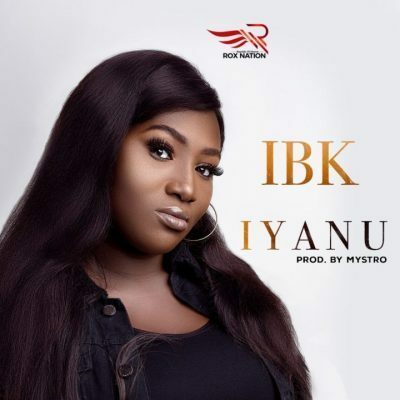 http://hitxclusive.co/wp-content/uploads/2019/04/IBK-Iyanu-.mp3 DOWNLOAD AUDIO !!!!!! !.